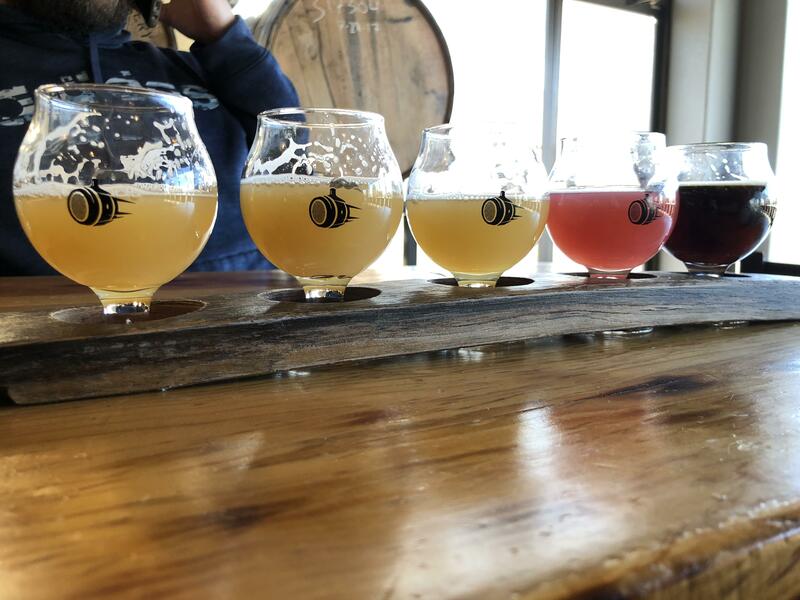 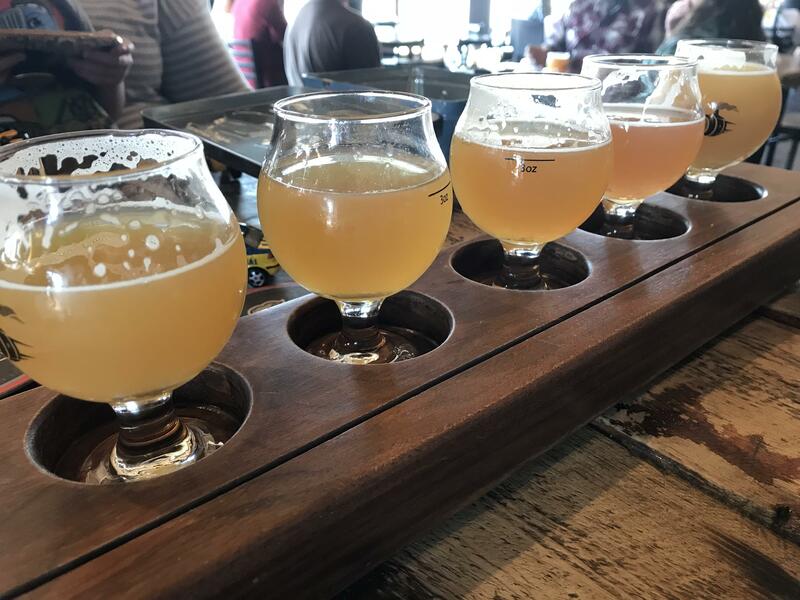 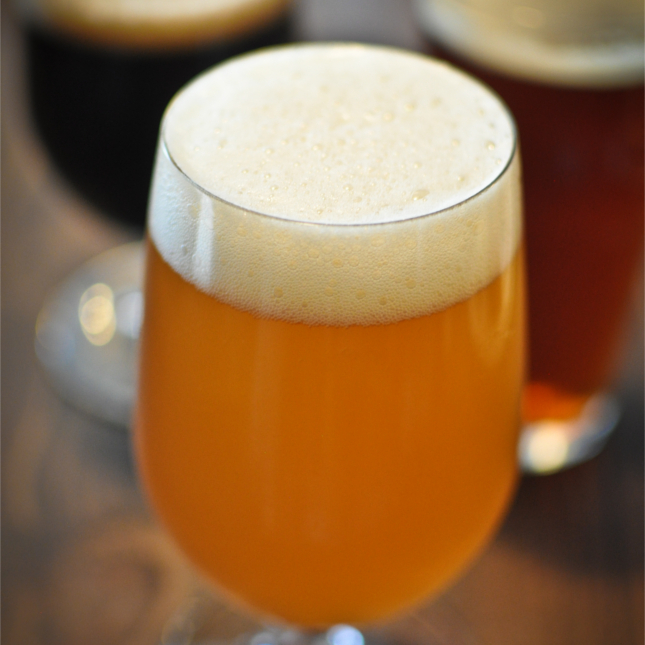 Check out our Taproom page to see what is currently on tap! 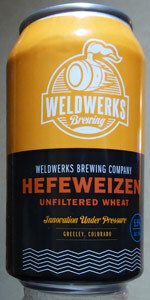 Their canning line meets all our specs and is nicer than what we'll be able to afford for at least five more years." 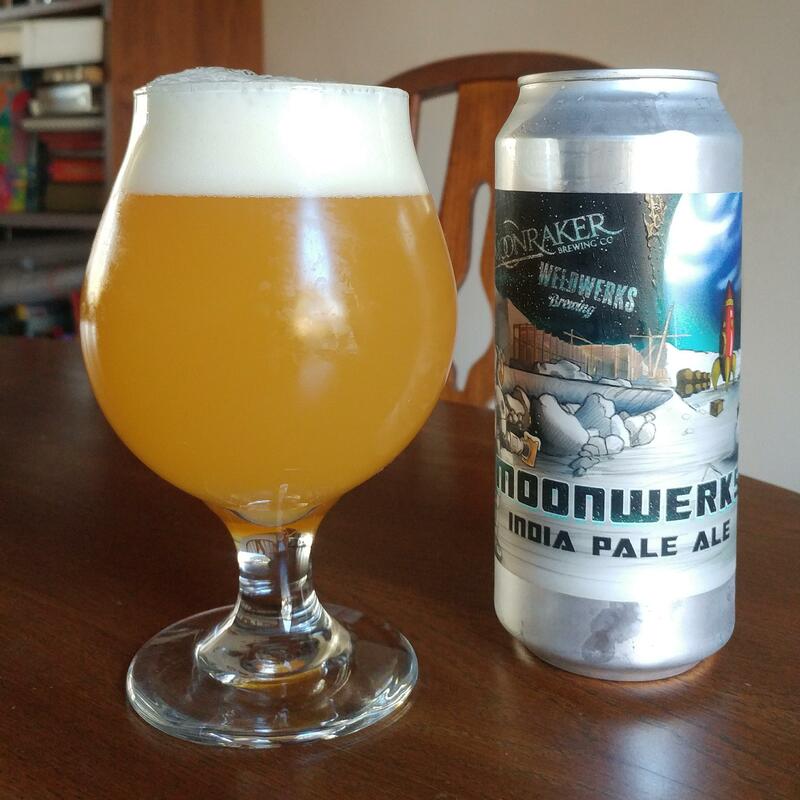 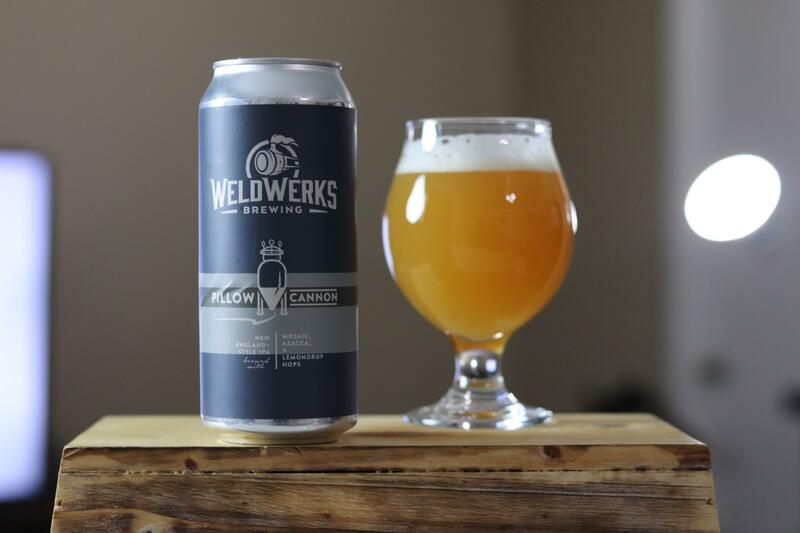 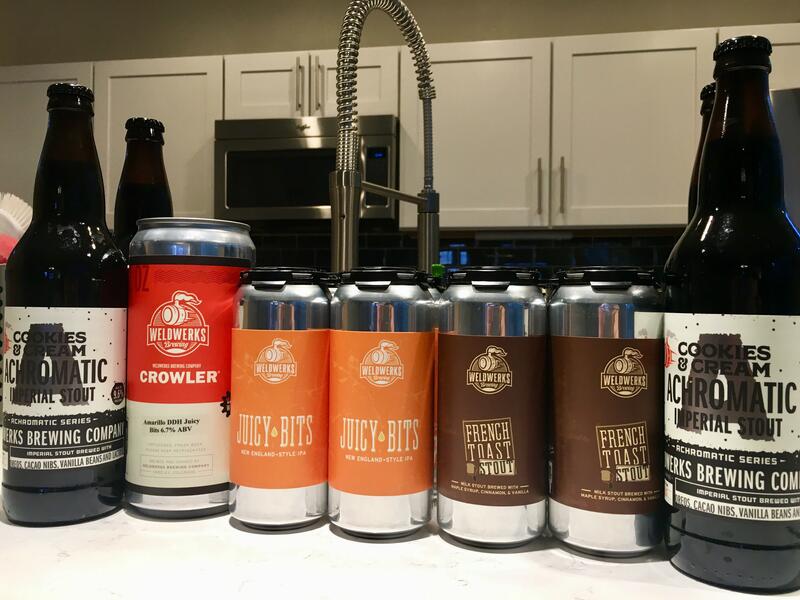 When Neil Fisher crushes your porch with a big box of WeldWerks beer for sampling, you don't hesitate to revel in the flavorful delights contained within. 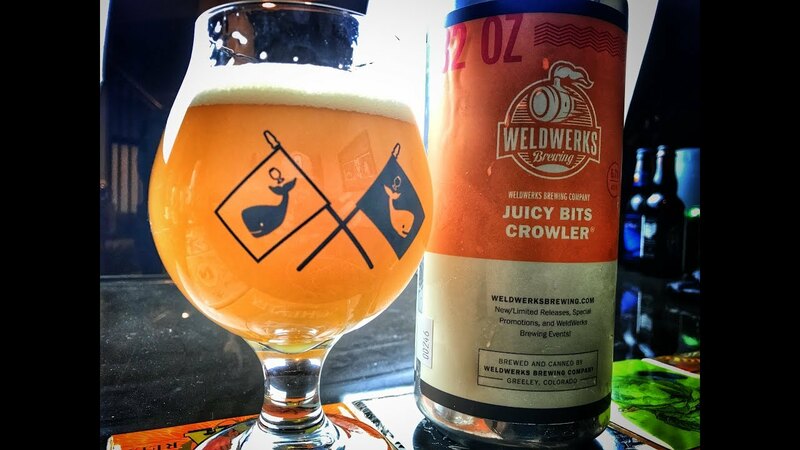 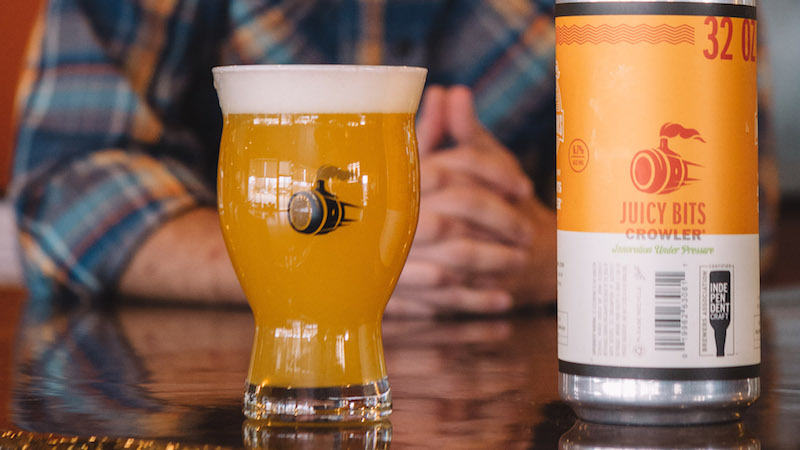 Lisa Nuss slides out a glass of WeldWerks award winning hefeweizen on Thursday night at WeldWerks Brewing in downtown Greeley. 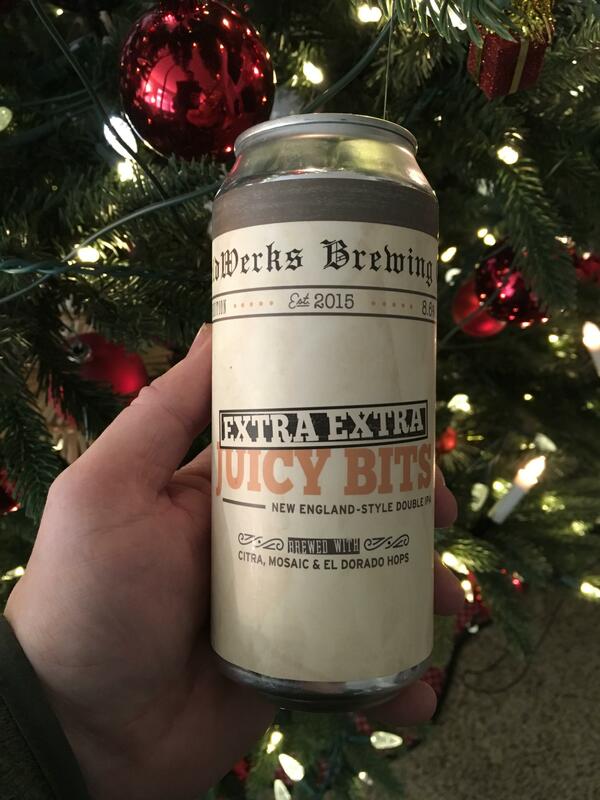 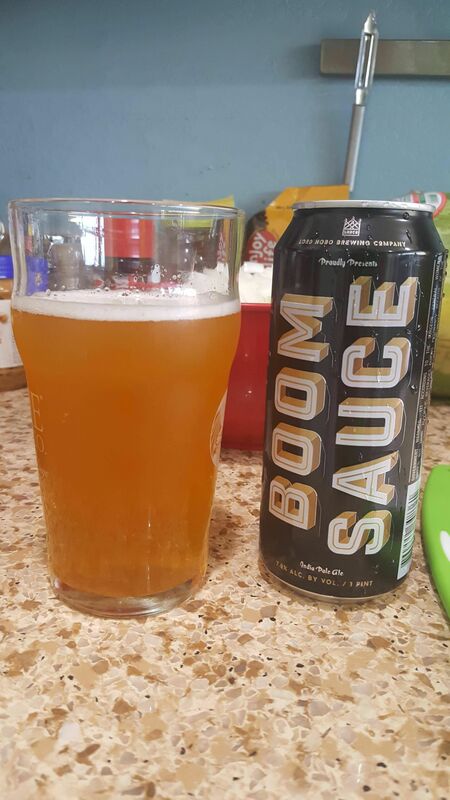 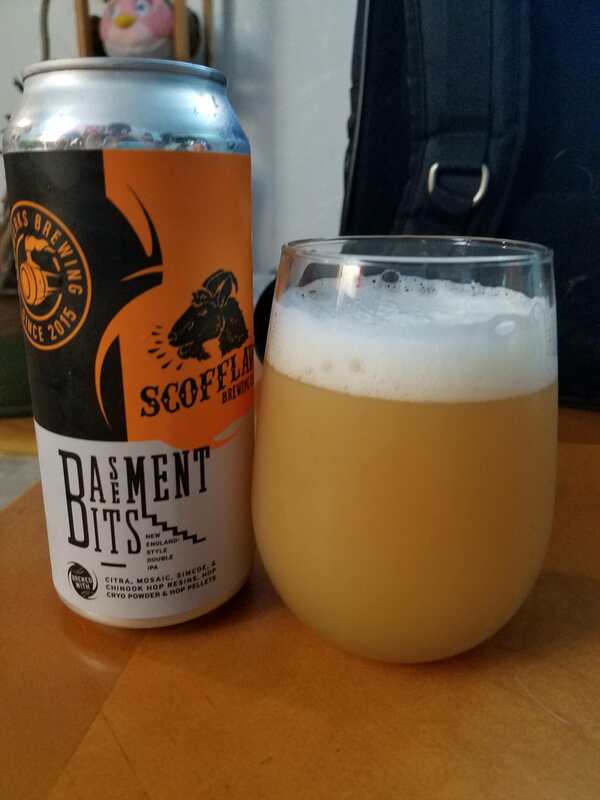 This beer was fantastic. 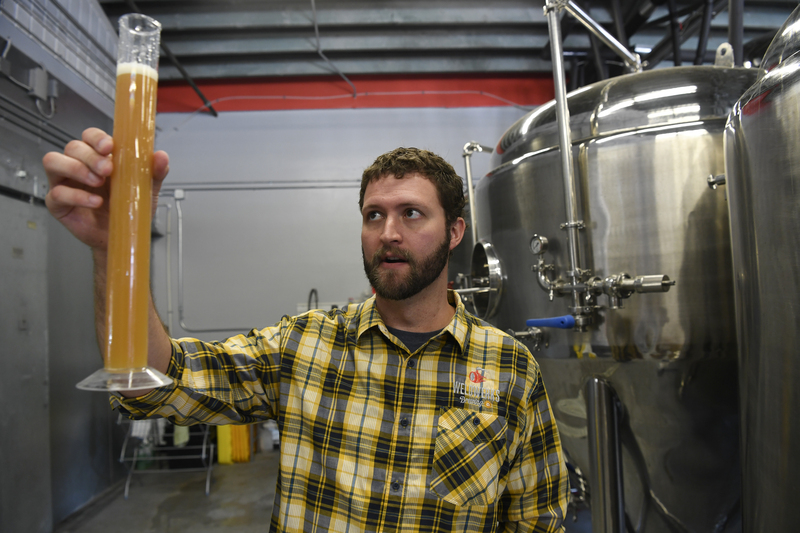 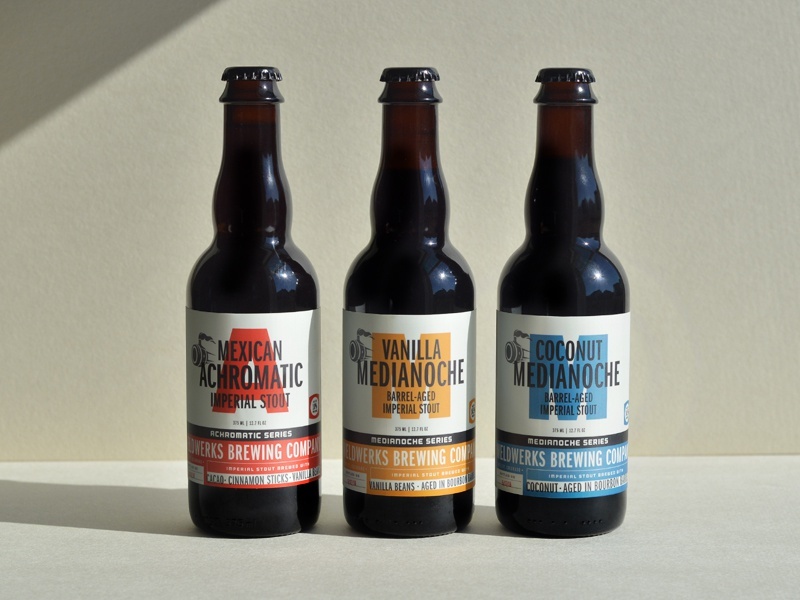 It isn't endangering the craft-beer industry. 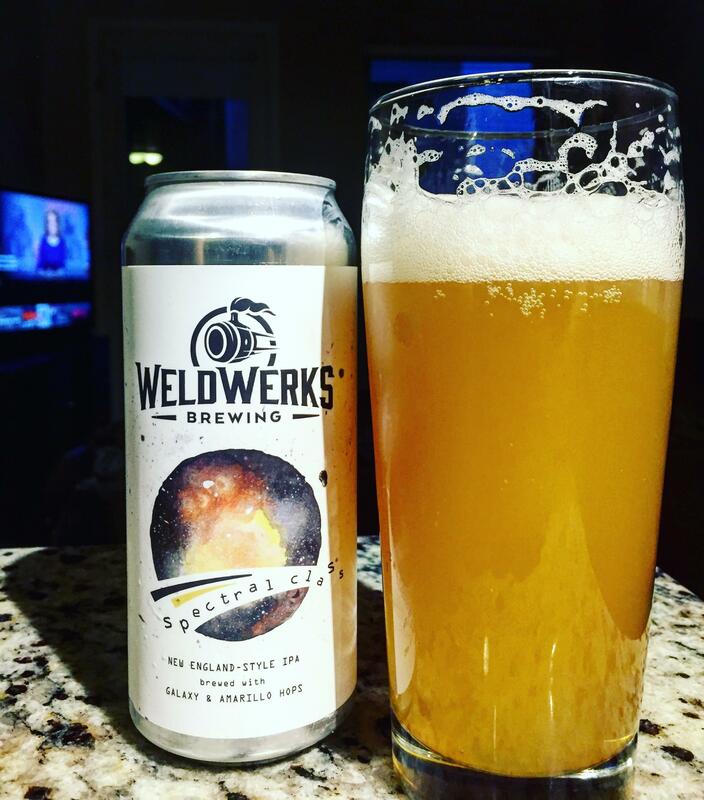 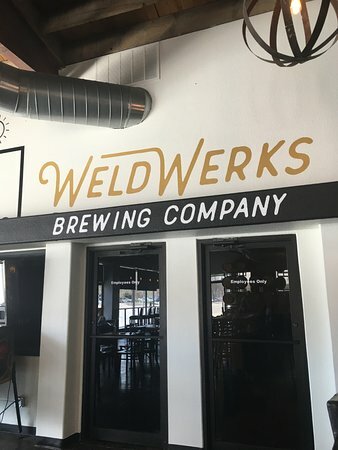 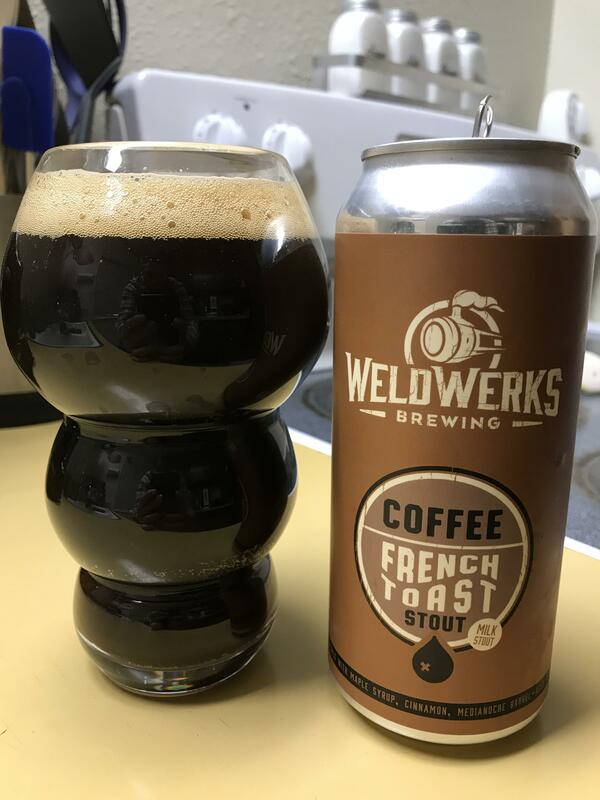 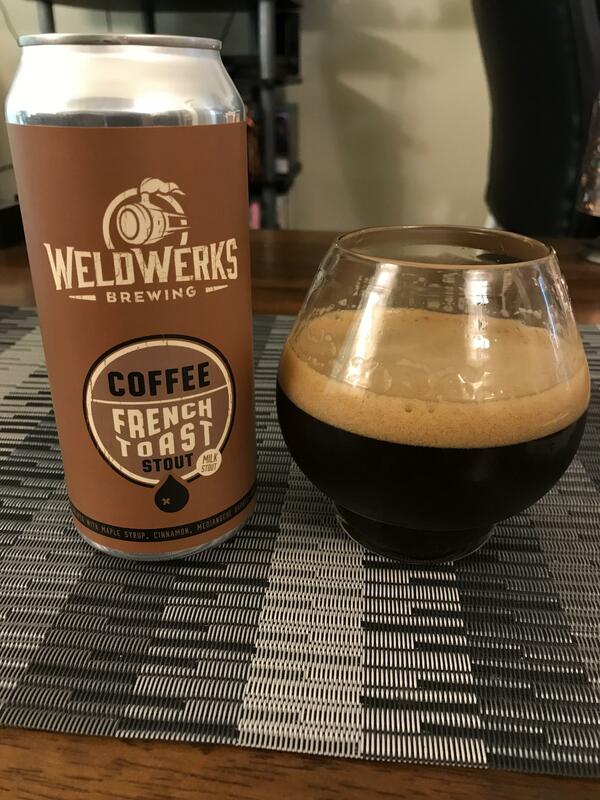 If you've never heard of WeldWerks Brewing, here is an abridged history: In 2008, Neil Fisher moved from North Carolina to Greeley. 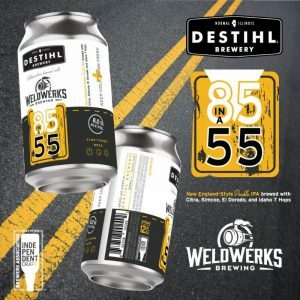 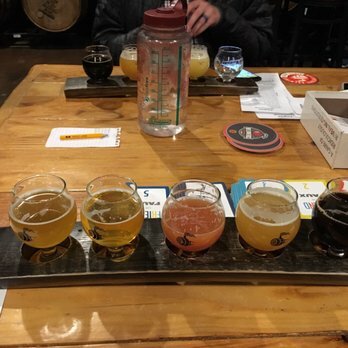 Ryan is drinking a Perseid's Cloud by WeldWerks Brewing Co.
Dennis M. is drinking a Brambleberry Sour by WeldWerks Brewing Co.
Earned the New Brew Thursday (Level 64) badge! 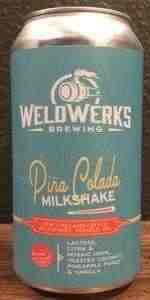 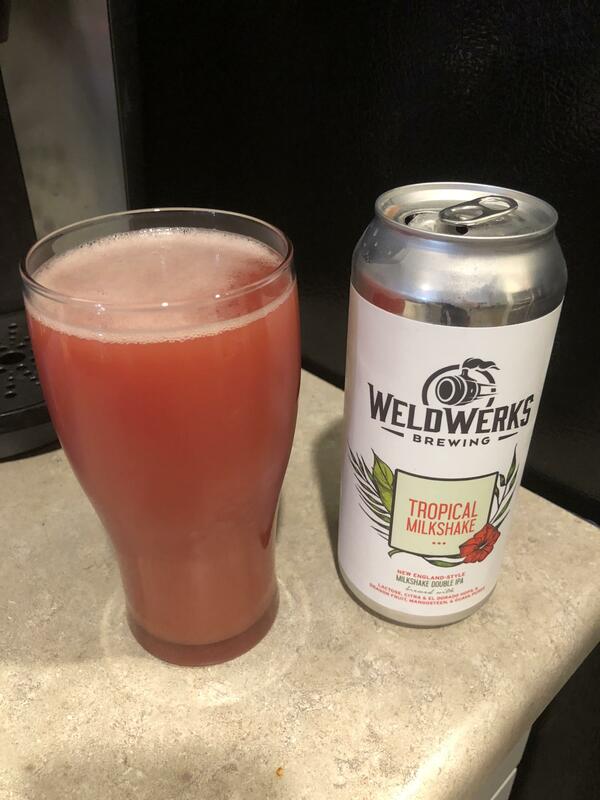 Chris is drinking a Raspberry Lemonade Milkshake by WeldWerks Brewing Co.
B W. is drinking a Cookies & Cream Achromatic by WeldWerks Brewing Co.
Reid S. is drinking a Fake Item Box by WeldWerks Brewing Co.
Earned the So Udderly Sweet (Level 13) badge! 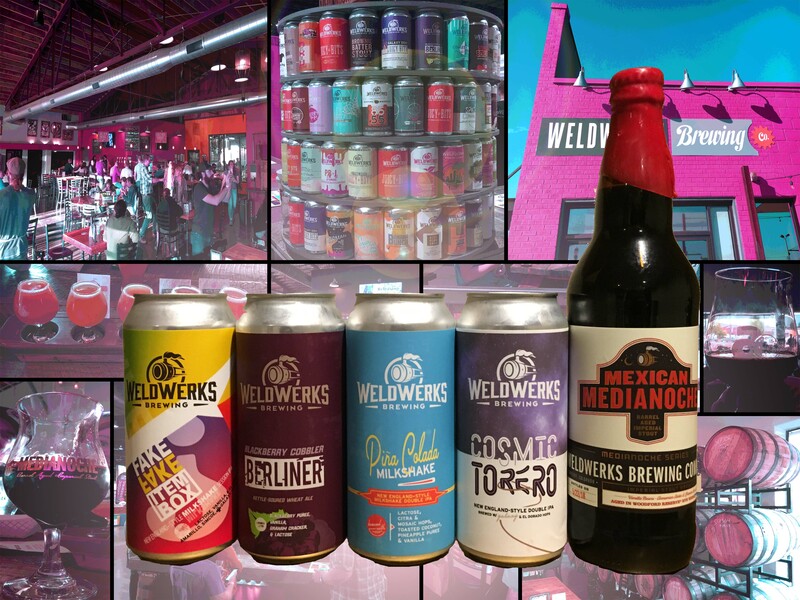 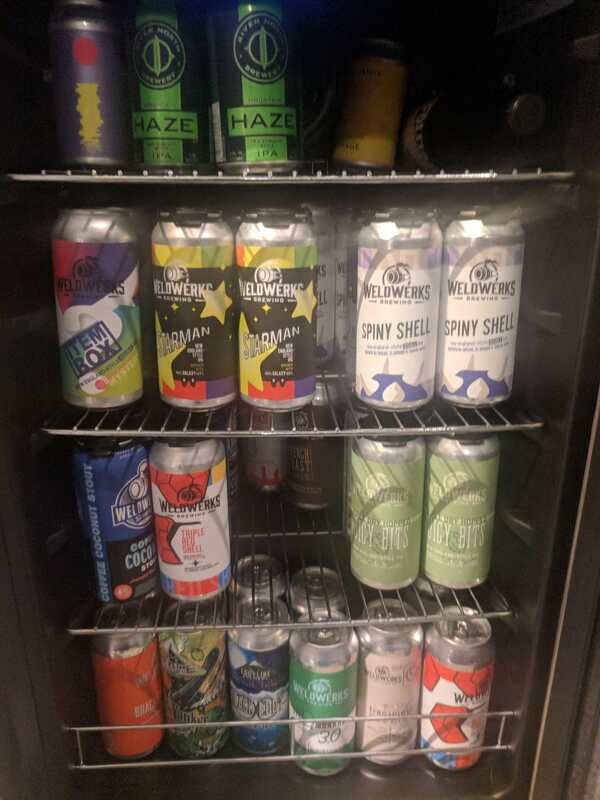 I have a fridge full of weldwerks, looking to trade for treehouse and 450 north. 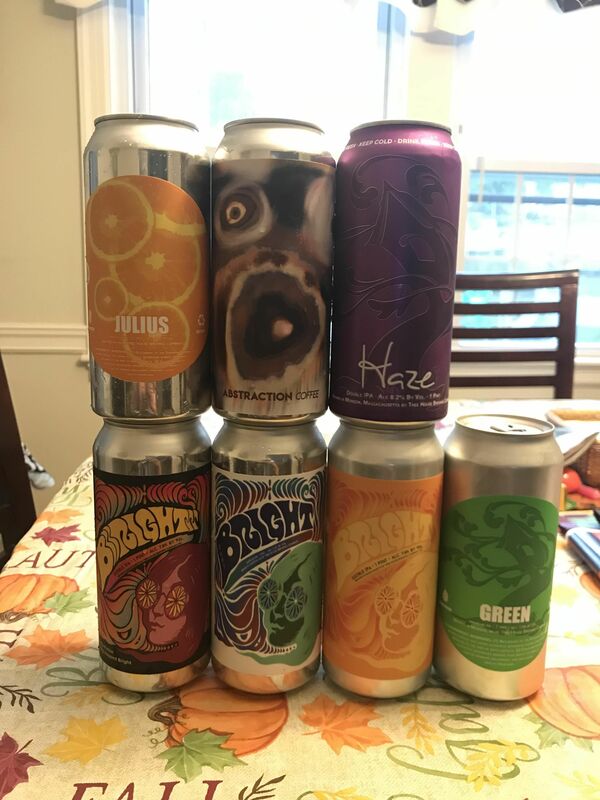 Lemme know!